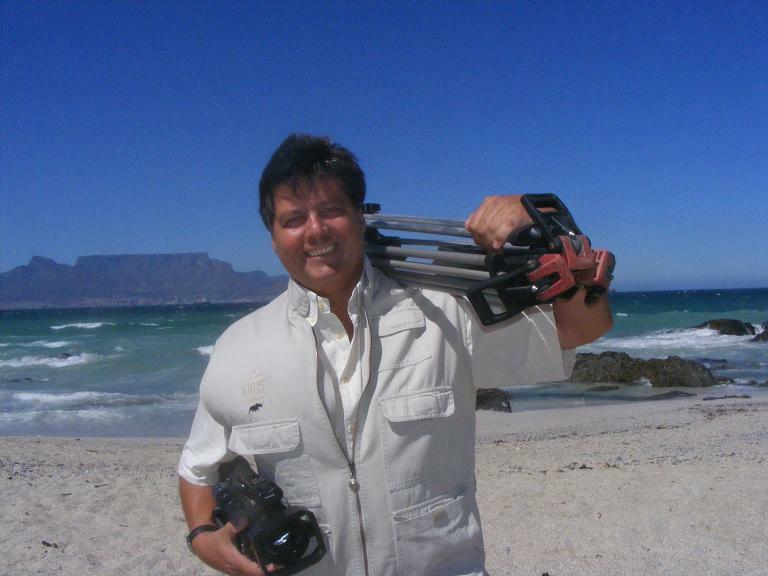 Trading as Ryno Productions, Michael has been in the industry since the mid 1980's in radio and television production - first at the national broadcaster (SABC), then as a freelance producer & presenter, concentrating on magazine and actuality style video and television production. Michael has travelled widely in South Africa. Amongst other things, has produced and directed his own half-hour weekly show on community development projects and initiatives, covering many hundreds of projects throughout the country. He is currently the Cape based producer of video shorts and advertorials for a programme on Kyknet - a local satellite channel. Being producer, director, cameraman, editor & voice-artist on many of his projects, Michael knows what he needs to put a programme together, especially handling the tricky balance of budget, creativity, limited available resources, deadlines, and clients needs.